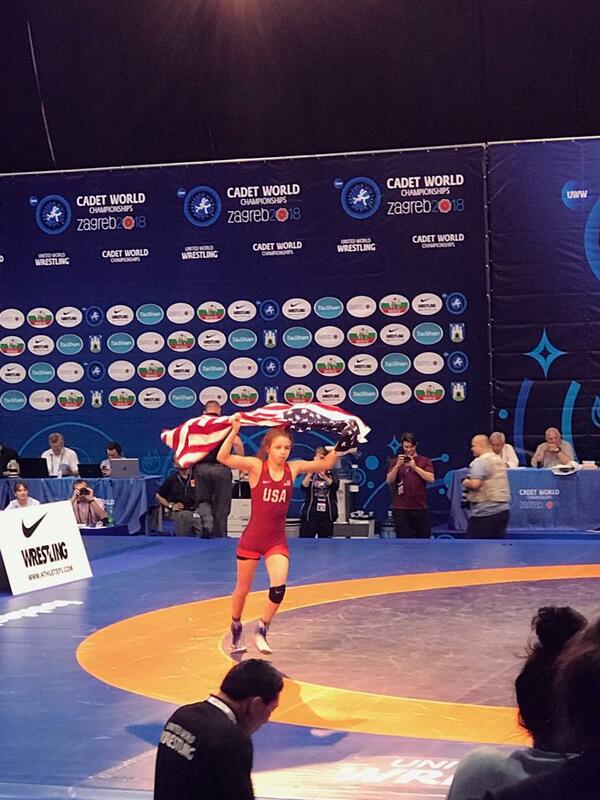 Emily Shilson and Macey Kilty won the Cadet Freestyle World Championship! 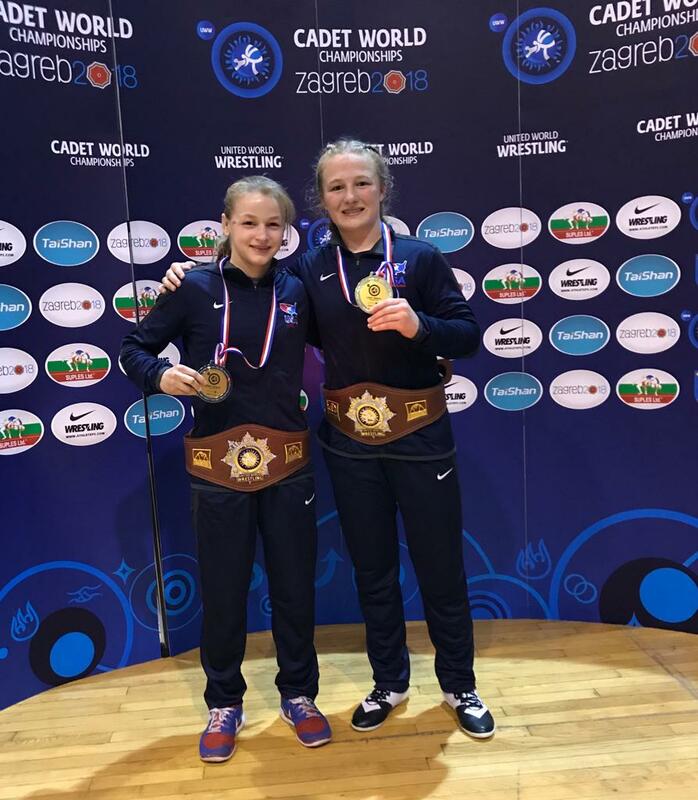 Both wrestlers were previous World Medalists with Emily winning a Silver Medal in the 2017 Worlds, and Macey winning a Bronze in the 2016 Cadet Worlds. 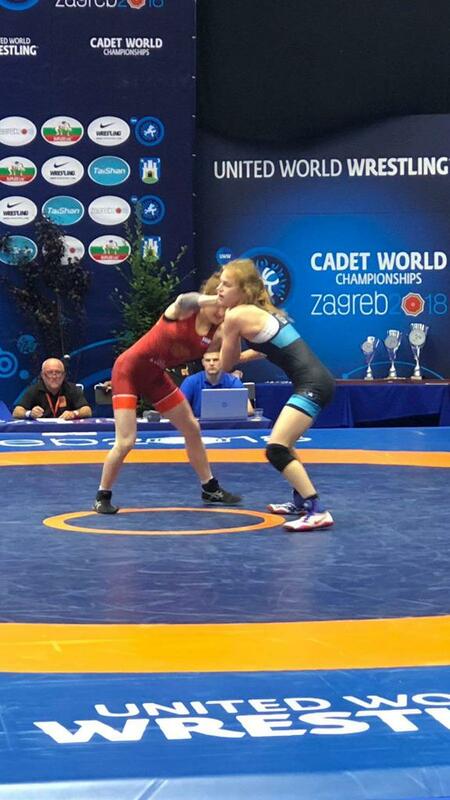 Emily defeated Romania by fall, and had tech falls of India and Russia on her way to the finals. In the finals Emily was behind 4-0, but reversed the Azerbaijan wrestled and gut wrenched herself to a tech fall! Macey Kilty pinned India, teched Ukraine, and pinned China on her way to the finals. Macey and the Swedish wrestler hand fought hard, but Macey eventually pulled away to a 9-3 win. Both wrestlers did a great job of controlling the 2on1 throughout the tournament, and were aggressive on top. Both have also made a huge sacrifice to reach the highest level of wrestling. 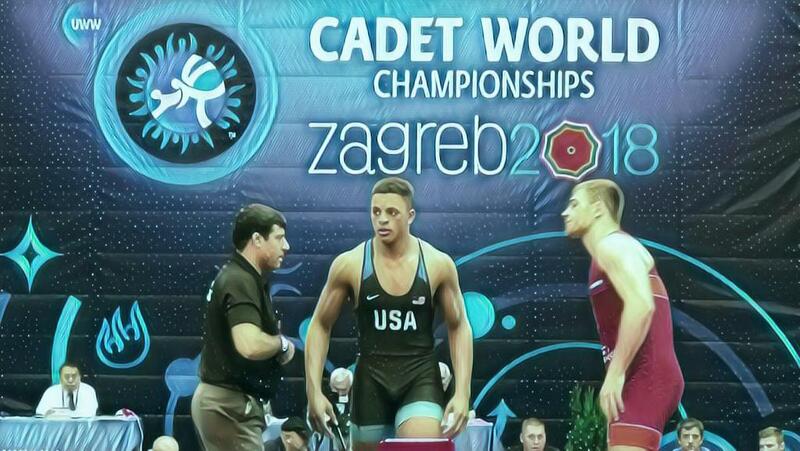 Greg Kerkvliet was the defending champion at the Cadet Worlds and went up a weight to take Silver. He beat a tough Russian in the semifinals, but fell to the strong Iranian in the finals. Brady Berge added to the medal total with a Bronze Medal in the Junior(20U) Worlds. On his way to Bronze, Brady beat a couple tough wrestlers from Belarus, and Armenia. 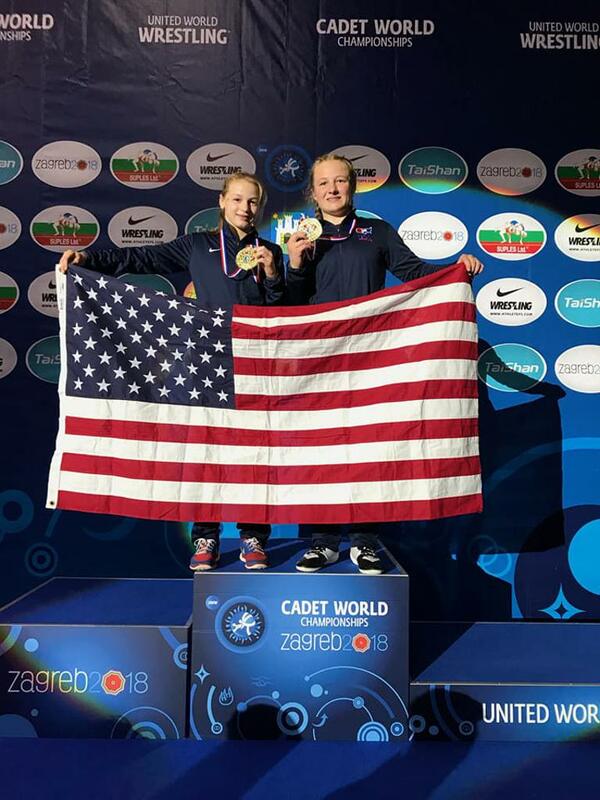 Macey Kilty added on to her Gold Medal in the Cadet Worlds, with a Silver in the Junior Worlds. 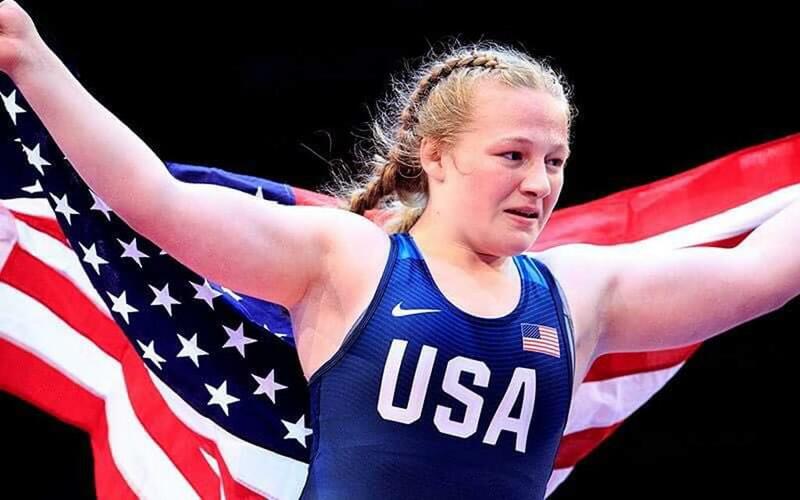 Macey dpinned or teched her competition leading up to the finals before falling to the Russian. There are more opportunities coming up for the World Championships, In the U23 Greco Worlds Logan Kass and Carter Nielsen will be going for the gold. Mitchell McKee has decided not to participate in the U23 Worlds and concentrate on Folkstyle.